Can a new song revive a long-forgotten dream? 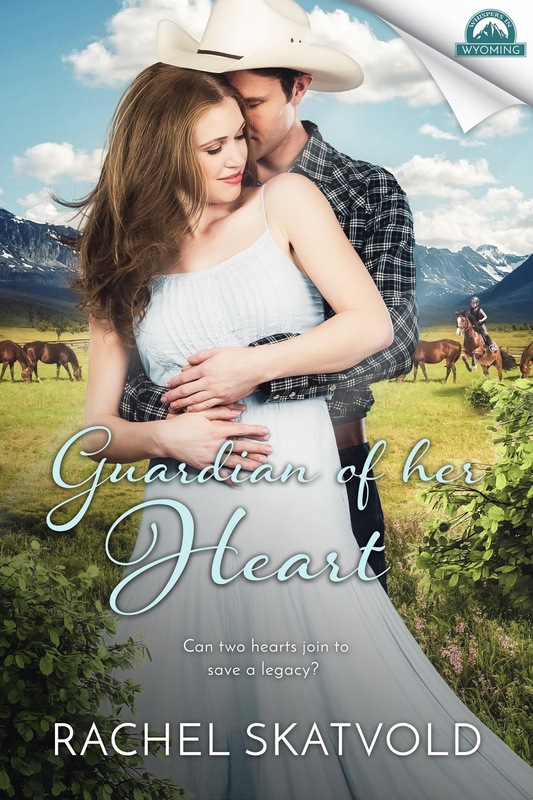 Successful, ambitious, and vivacious, Philomena knows just what to do when confronted with a new challenge. 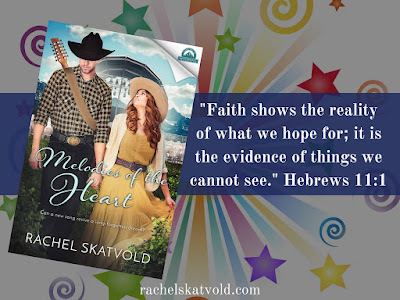 Inheriting her ancestral homestead seems like a dream come true but she is unprepared for the changes it will bring not only her life and her heart? Click here to read more! Madison McCartney has a secret that will make her parents hate her. No one will hurt her if she closes herself off from everyone. And if she tells herself it isn’t her problem, Christians are just too judgmental, then she doesn’t have to change. Click here to read more! On the outside, Jill Michaels seems to have it all together. She is a successful New York columnist and travel critic. When she isn’t writing the next book or column from her west side Manhattan office, she’s a single mother to three beautiful children. On the inside, her faith completely shattered when a routine mission in Afghanistan claimed the life of her husband. Click here to read more! 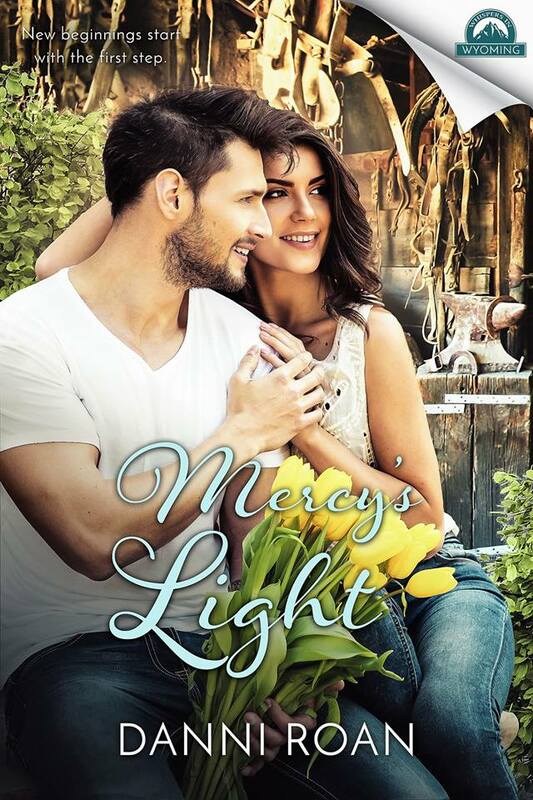 Searching for quiet amidst the controlling threats of an ex and well-meaning family, Michelle Brighton contacts a modern-day matchmaker to escape the bustle of her New York life in the hopes of finally finding peace.... Click here to read more! 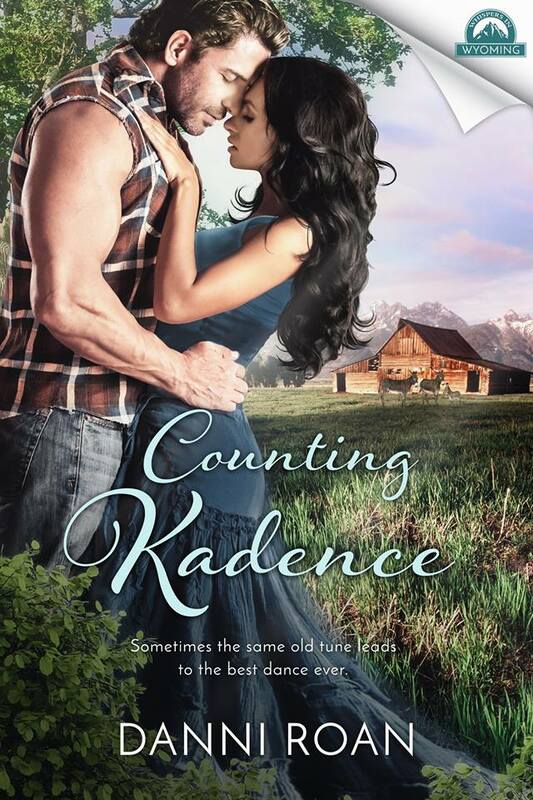 Maisey Reynard has lived life with a fiery passion, but all that empty desire is about to catch up with her. Click here to read more! Charlotte Lewis has the life she always dreamed of in London. Her low profile career and private flat allow her to hide in plain sight, away from the paparazzi obsessed with her famous Hollywood family. Click here to read more! Senator Andrews never dreamed he’d have to crash land his plane on a ranch in the middle of Wyoming. 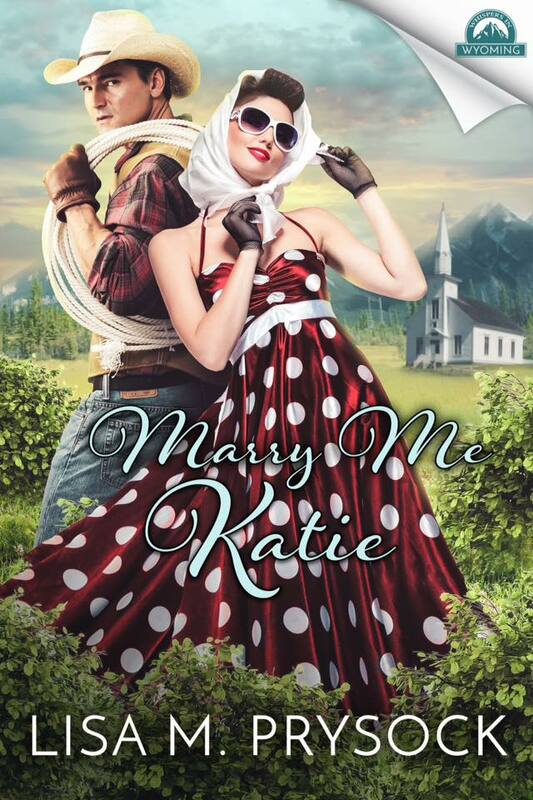 It’s love at first sight for the handsome Wyoming wrangler, McGuire Halston, when the Senator’s daughter, Katie Andrews, steps off the plane and onto his horse; but not for Katie, a successful fashion designer with no regard for ranching...Click here to read more! 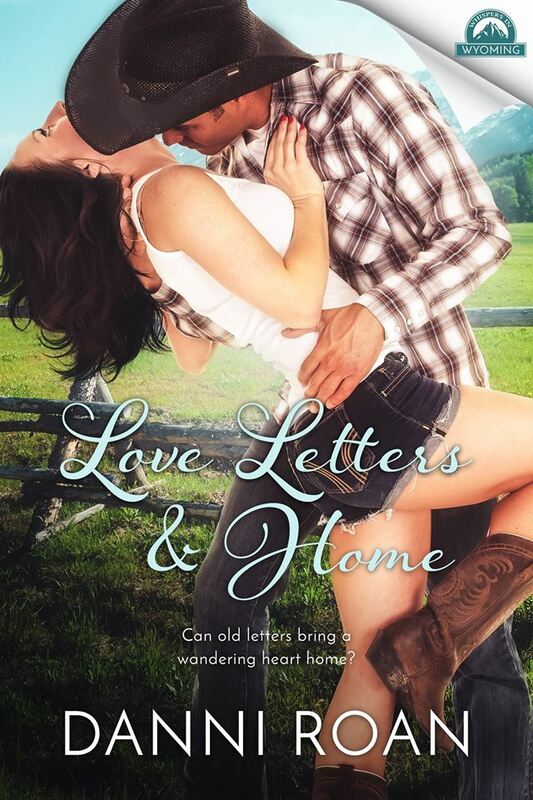 Austin Gaines grew up knowing two things—he was born to be a professional bull rider and marry Laina Olsen, the girl next door. Click here to read more! 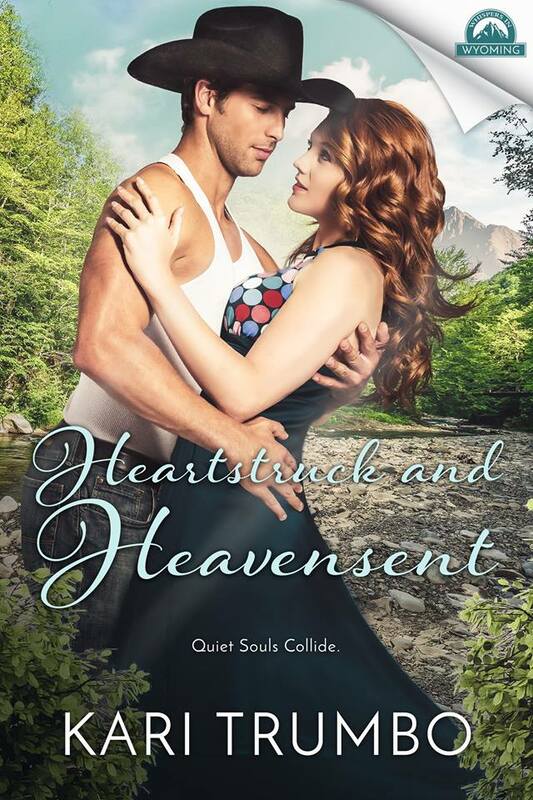 Delmarie Rivera has checked out of life, turning her back on God and a world she once loved. 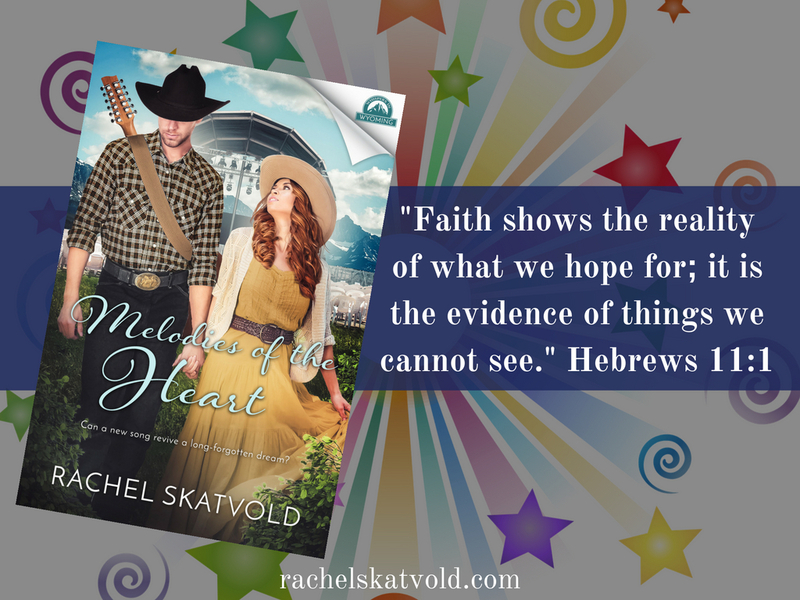 Still struggling to recover from past hurts and loss she reluctantly allows her mother to drag her along for a western weekend at a Dude ranch in Wyoming... Click here to read more! 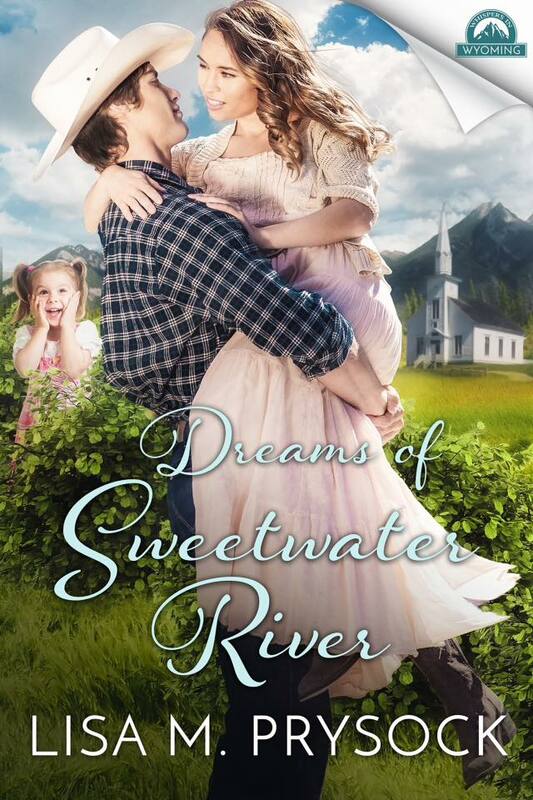 Bronson meets Tory, whose teenage kid sister, Harper, enters her in the Miss Lander Beauty Pageant, hosted by The Sweetwater Ranch. 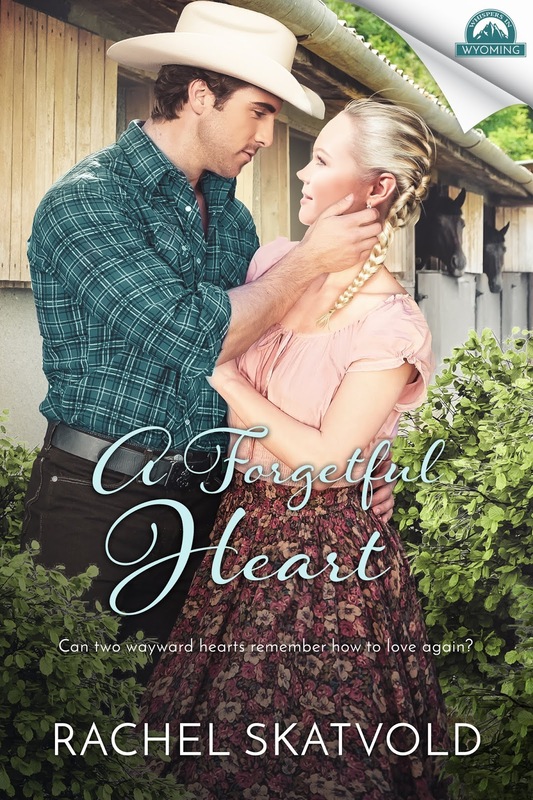 There’s fun, trouble, romance, and adventure with Tory being a tad klutzy, and the characters of Jill and Logan Haven jetting off to honeymoon in beautiful Ireland...Click here to read more! 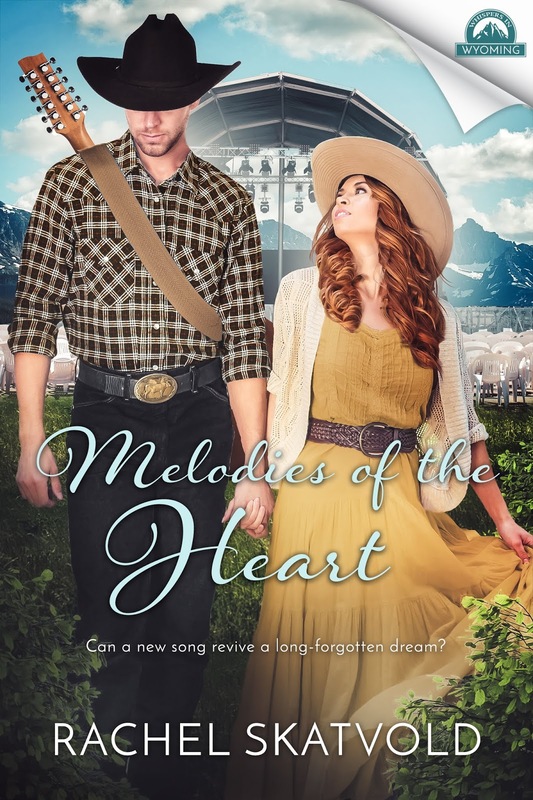 An old acoustic guitar has collected dust in Hope Dawson’s closet for years, serving as a bittersweet memory of her father’s legacy. She has been running from the music stage for years, until wandering into a little music store in Tipton one morning...Click here to read more! 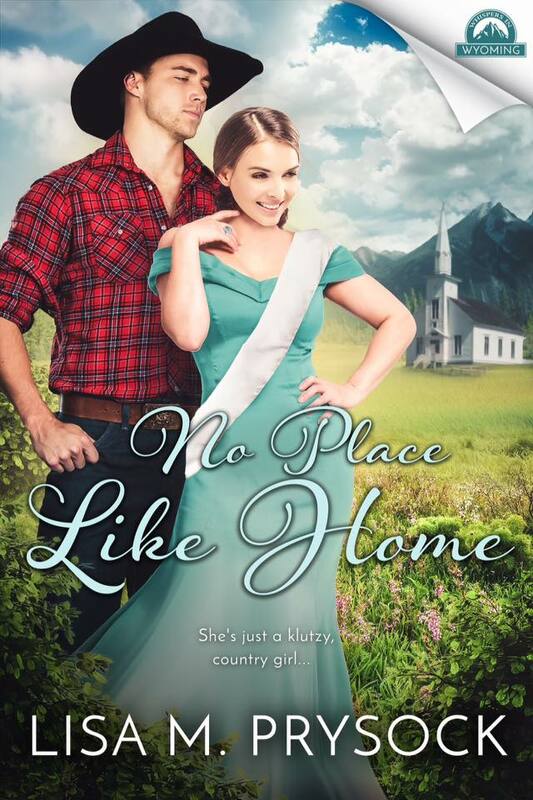 Want to find out more about the Whispers in Wyoming series, find out first about new releases and have chances to win free books? 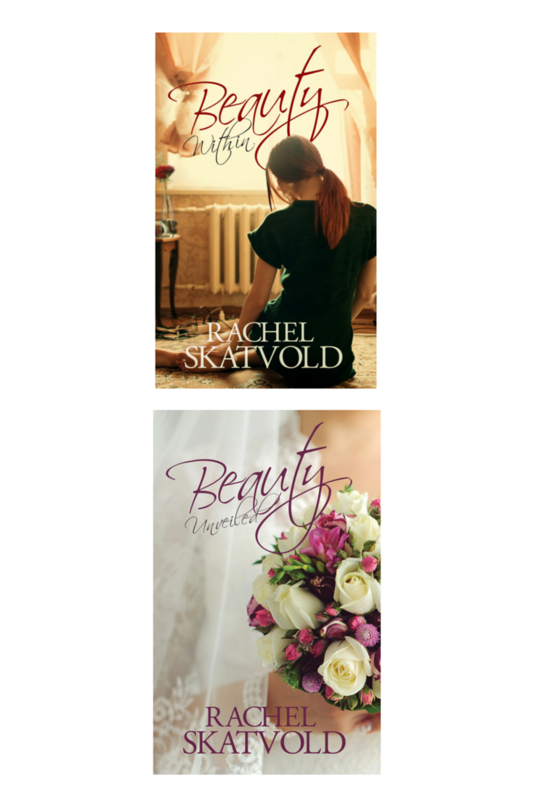 Join the WIW Facebook group! We'd love to see you there.